A recent NEWS ARTICLE article in the Toronto Star states that the number of suspensions and expulsions in Toronto public schools has gone down in the past year. This is good news for youth, suggesting that schools are using progressive discipline more frequently and/or that students are exercising their right of appeal. Suspensions and expulsions are serious. 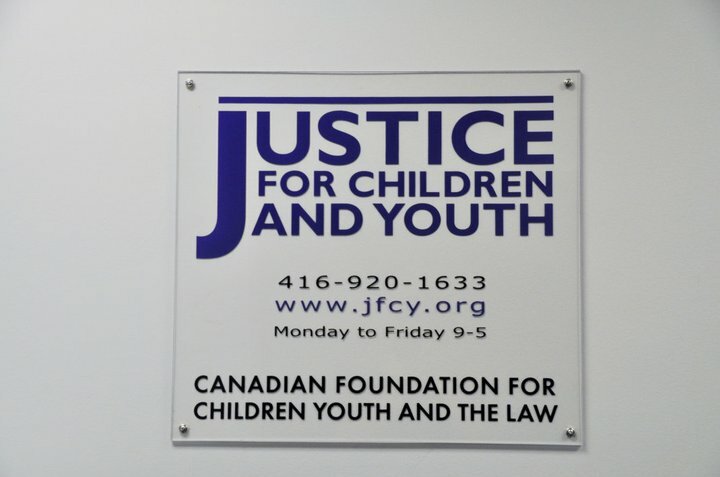 If you have been suspended, or if you are facing an expulsion, we encourage you to contact JFCY to speak to a lawyer. For more information on the law in this area, please see these two info pamphlets: EXPULSIONS and SUSPENSIONS.